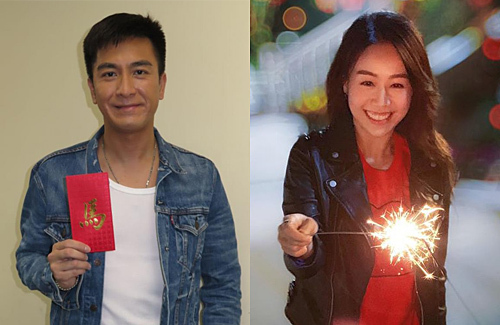 Although initially hesitant to go public with their relationship, Kenneth Ma (馬國明) and Jacqueline Wong (黃心穎) have already been going steady for almost two years. The couple are often spotted out on dates and do not shy away from posing their pictures together. Most recently, they took the next step forward, where Kenneth was invited to join Jacqueline and her family for Lunar New Year celebrations in their hometown of Yuanzhou.